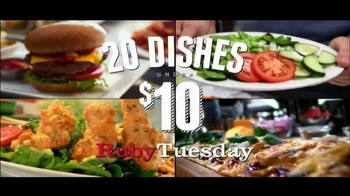 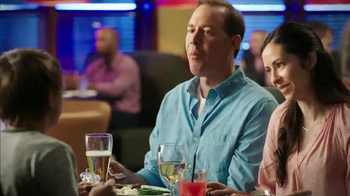 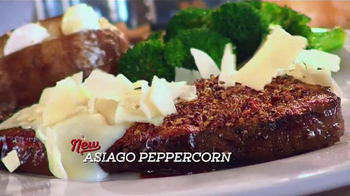 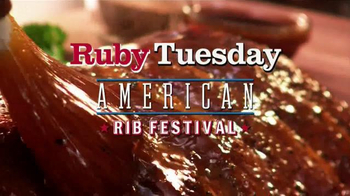 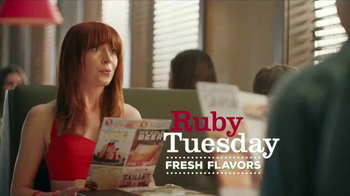 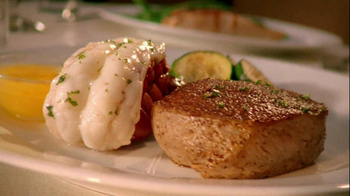 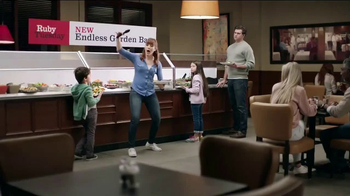 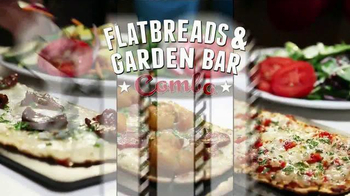 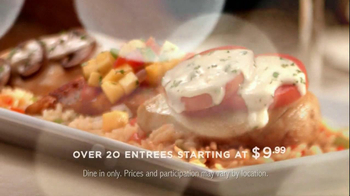 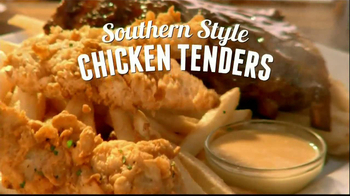 Sign up to track 33 nationally aired TV ad campaigns for Ruby Tuesday. 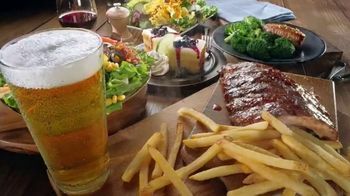 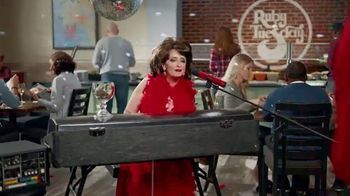 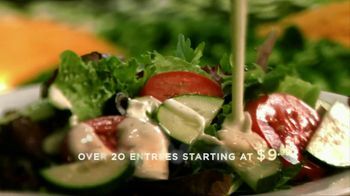 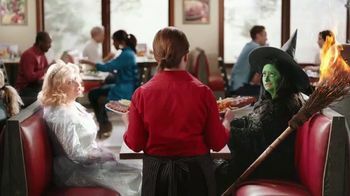 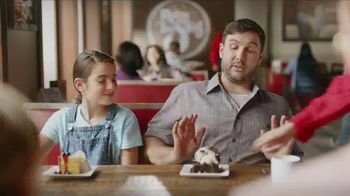 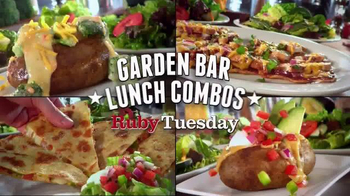 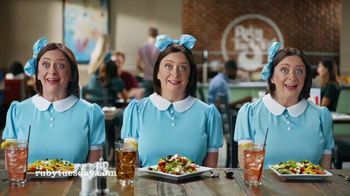 In the past 30 days, Ruby Tuesday has had 3,243 airings and earned an airing rank of #291 with a spend ranking of #349 as compared to all other advertisers. 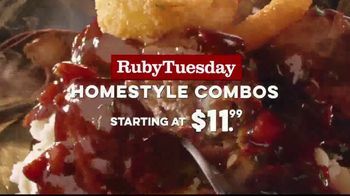 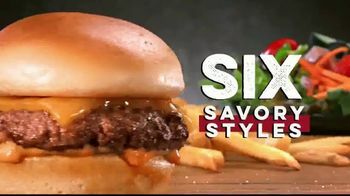 Competition for Ruby Tuesday includes Denny's, Olive Garden, Applebee's, Outback Steakhouse, Golden Corral and the other brands in the Restaurants: Casual Dining industry. 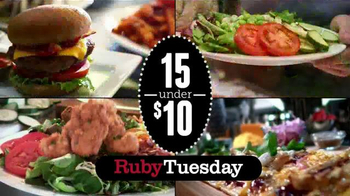 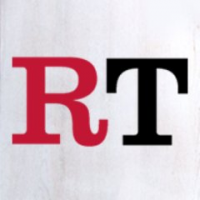 You can connect with Ruby Tuesday on Facebook, Twitter and YouTube.